The Lumafit path to a fitter you! 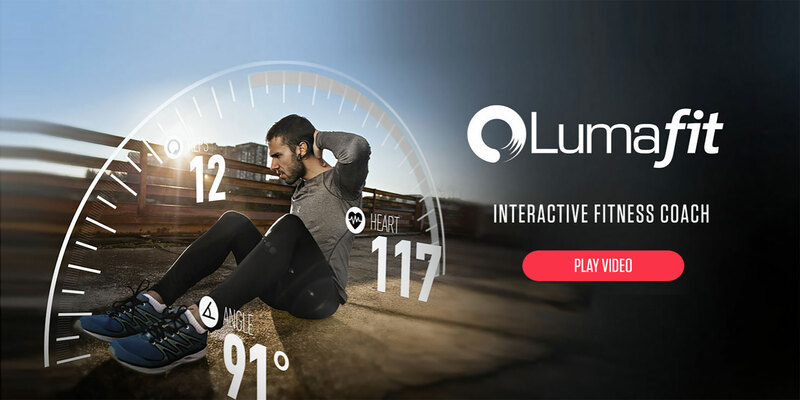 Lumafit is an interactive fitness coach designed to get you fit. The core of the experience mirrors that of your interaction with a real personal trainer. 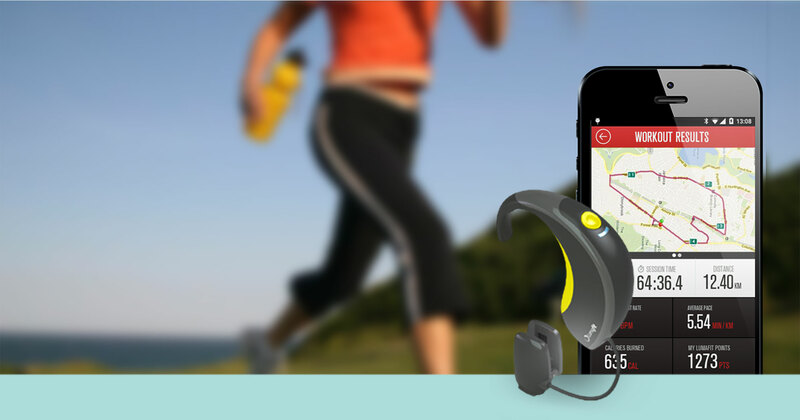 Starting with a fitness assessment the Lumafit takes you step by step to a fitter you! A 10 minute fitness test puts you through your paces and gauges your baseline fitness level. Based on your fitness level the Lumafit coach will recommend workouts and a schedule that works for you. The coaching app will automically track and validate your routine. Motivating you every step of the way. Stay focused and you will level up quickly. Over 12 weeks you will see significant improvements in your fitness. 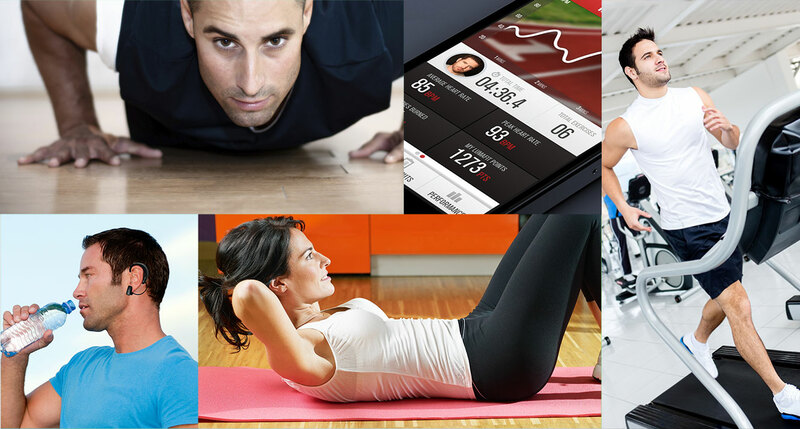 Lumafit virtual coach puts you through your paces at home and at the gym. Interactive bootcamp workouts. 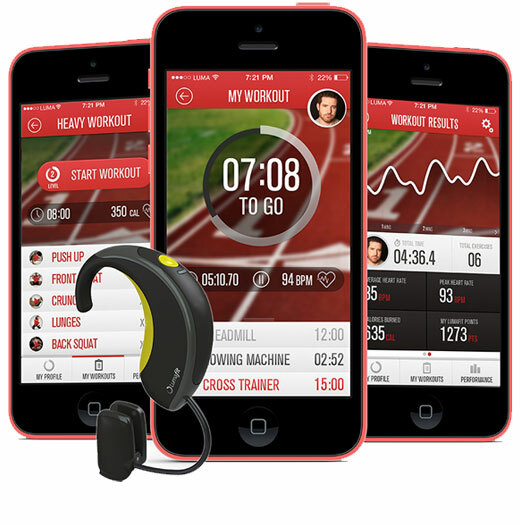 Cardio gym session analyzer. Heart rate monitor. 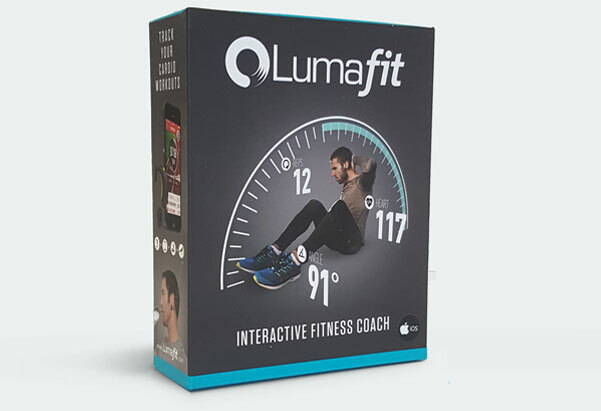 Get Lumafit and Unleash Your Potential! Analyze your sessions with heart rate and calories. Great! Thank You For Signing up! Track your recovery heartrate after each session. 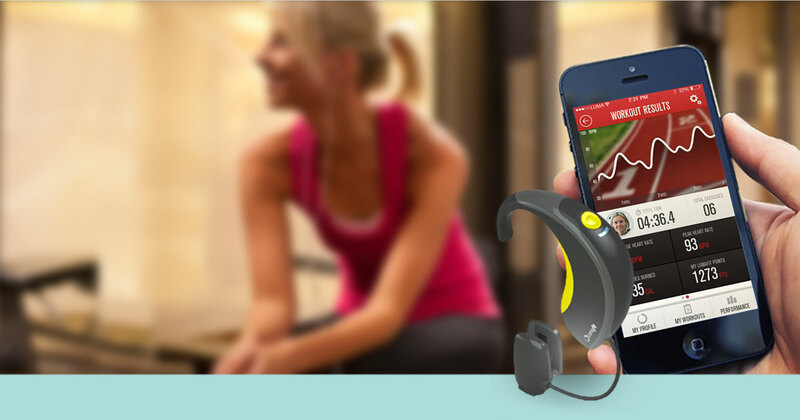 The Lumafit adapts its recommendations to fit your fitness level. Workouts range from casual 7 minute to uber intense 40 minute bodyweight sessions. With increasing fitness the Lumafit will push you harder to get to the next level. Stay focused on your goals. Reach milestones and get rewarded with achievement Trophies. Over 50 to collect. Collect them all to become a Lumafit superstar! Built with comfort in mind. 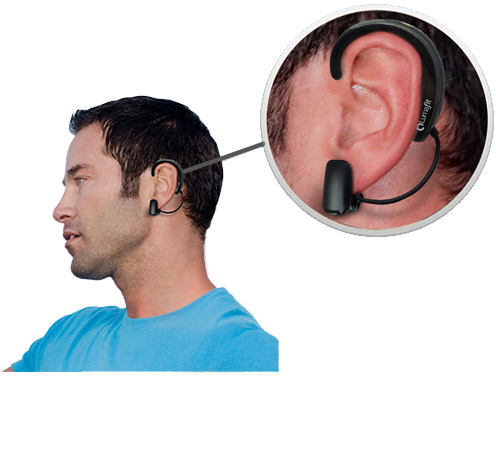 The sleek behind the ear design weighs a super light 19g. 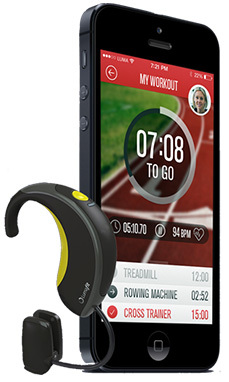 It's secure fit design will stay on during all vigorous exercise programs. 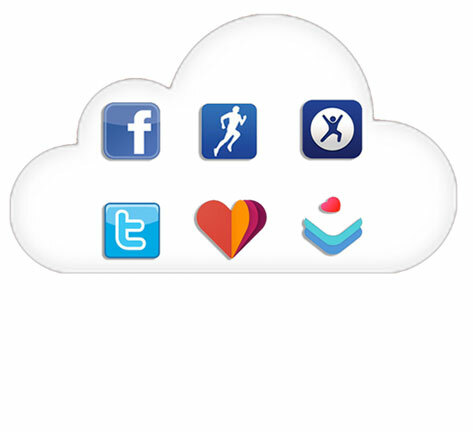 We also let you sync your workout data with your favorite tracking apps. Linking with HealthKit, GoogleFit, MapMyFitness and Runkeeper. We will be updating regularly so if your favorite isn't here, it will be soon. and cadence during your run. 10 mins of meditative breathing. 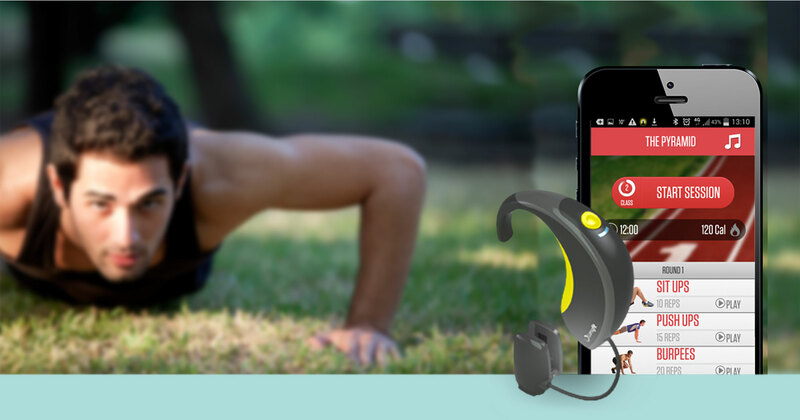 We are giving 5 people the opportunity to be FIRST in the world to own a LumaFit Sensor. We've made it super easy to enter! Simply like and enter on Facebook and you could be one of the lucky ones to get your hand on the sensor before anyone else. Good luck!